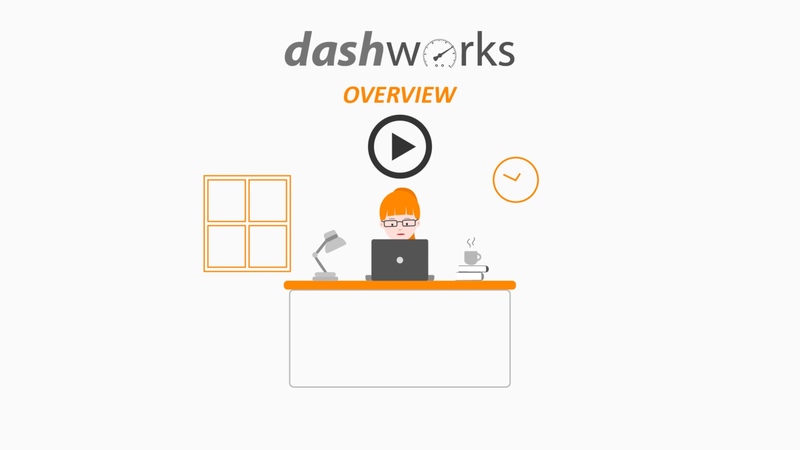 Finish your Windows 10, Office 365, or email migration project 65% faster with Dashworks. Stay on top of your Windows-as-a-Service Management,, Office 365 Support, and Evergreen IT initiatives — always. one platform to manage it all. Download this 5-page in depth case study to learn more about how Juriba's Professional Services Team helped Pillsbury Law implemented Dashworks Analysis. Dashworks Project Systems for Users and Computers to create an outstanding Windows 10 migration experience and how they are planning to use the platform going forward. The happiness of our clients is of utmost importance to us — because we know you trust us to help you transform your IT landscape and with a project like this, failure is not an option. Right now, we have 2,192 units scheduled for migration every single day, and we value the trust our clients place in us. I was spending all of my time updating and passing around spreadsheets trying to schedule handfuls of users. Trying to keep track of who changed what, and which information was current was impossible. With Dashworks, I had everything I needed in one console, was able to see clearly the applications that were holding up my migrations, and schedule hundreds of users across lots of different countries in the same time. Compared to spreadsheets, Dashworks was a revolution. Juriba is partnering with hand-selected technology vendors and system integrators who specialize in IT transformation projects. We work with service integrators who utilize our software in enhancing project management capability and reducing risk and cost on enterprise level user, desktop, application, mailbox and server migration projects. In addition, we partner with technology companies to ensure that our software is easy to implement and integrate with the multitude of available infrastructure management focused tools in the market and in customer sites. 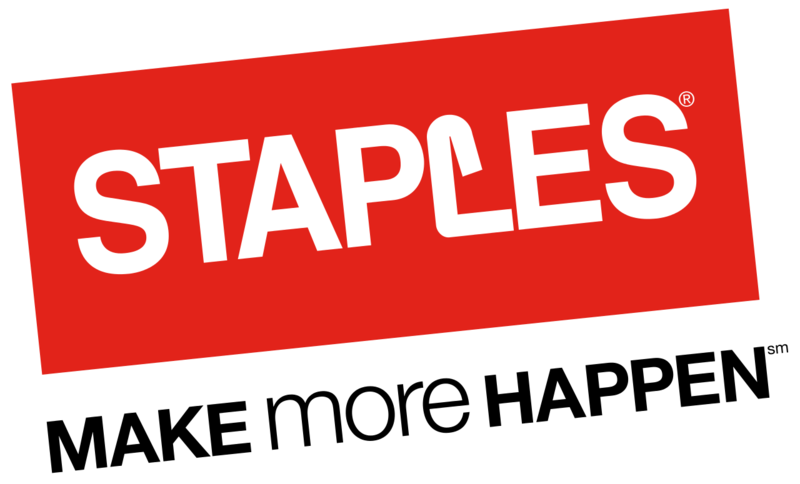 This approach facilitates simple customer implementation and integration with preferred customer tools, enabling a seamless Dashworks experience. I want to see Dashworks in Action!